Nothing can get better than boarding a cable car up to an altitude of 2540m height and reaching the Chandragiri Hill’s top station. 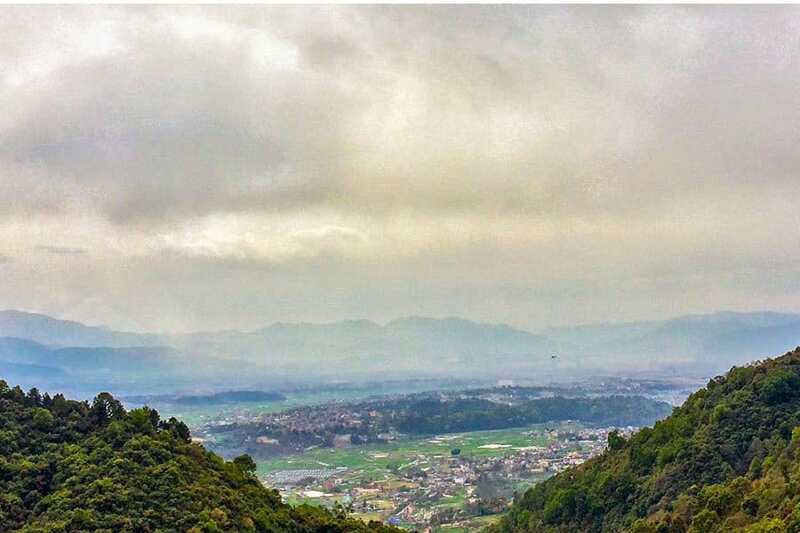 Situated 7km away from Kathmandu Valley, Chandragiri is an attractive spot famous for the holy temple of Lord Shiva along with several restaurants, resort, branded shops and of course, cable cars. The cable car that runs from 8 AM to 5PM on weekdays and 7AM to 6PM on weekends & holidays, covers the distance of 2.5 KM to reach the top of Chandragiri Hills. This ride takes about 9 minutes. The religious importance of this place may be the reason why Chandragiri hill is crowded especially on Saturdays and Mondays. The Chandragiri hill also has great historical importance associated with King Prithvi Narayan Shah, the great king who initiated the unification of smaller states into greater Nepal. 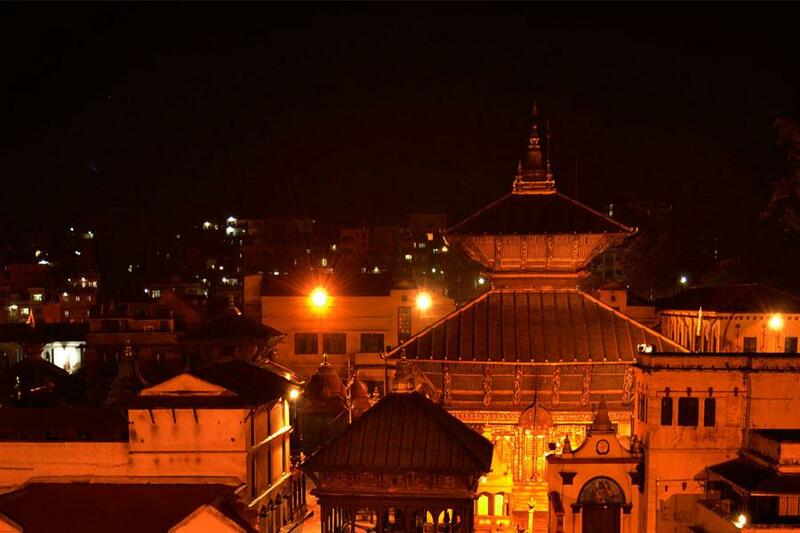 It is believed that he rested in this very hill, prior to his attack on the Kathmandu Valley, from where he first witnessed the true beauty of the valley. The Chandragiri cable car day tour starts with a joyous cable car ride from Godam, Thankot which takes the visitors to the top of the hill station with the panoramic views of the lush green forest that they can enjoy along the ride. The weather can be quite windy and cold up in the hill. The breeze, the scenic views and the spiritual visit to the temple at the hilltop would undoubtedly make your day better. 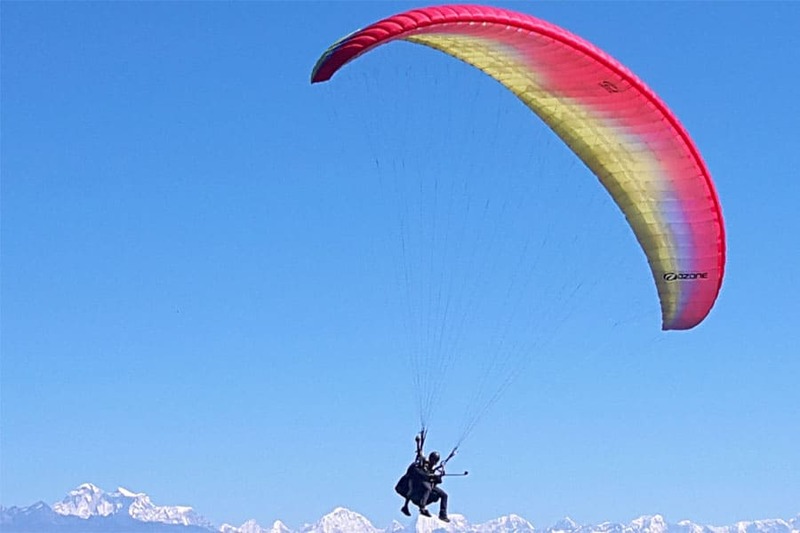 Enjoy the best view of Kathmandu Valley from the Chandragiri Hills and if you’re lucky & the sky is clear, the majestic view of mountain ranges as well.